Samsung has launched Galaxy M20 with Infinity V Display, 5000mAh Battery. Honor 10 Lite comes with a 24MP front-facing camera. 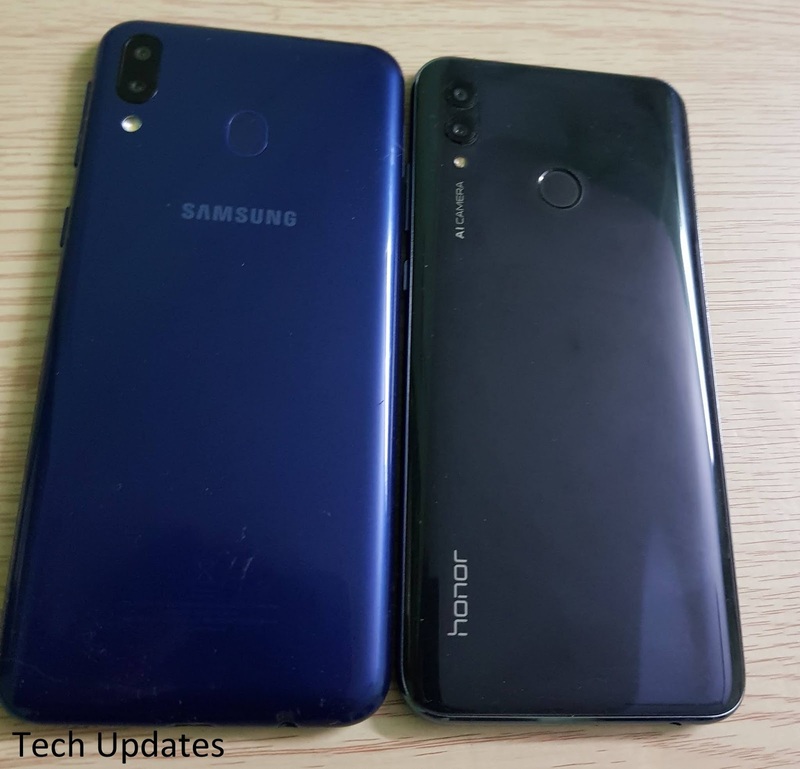 Check out Price, Specs, Features comparison between Samsung Galaxy M20 and Honor 10 Lite. 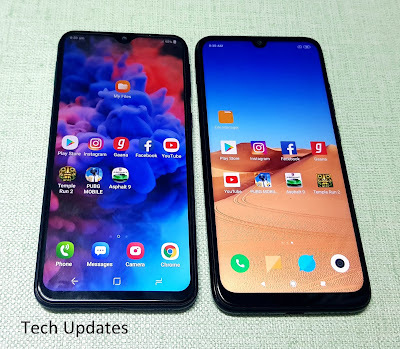 On Design both phones have a plastic body, On Display Galaxy M20 has a 6.3-inch (2340 x 1080 pixels) Full HD+ TFT display whereas 6.21-inch (2340 x 1080 pixels) Full HD+ Display on Honor 10 Lite, Display on Galaxy M20 is brighter compared to Honor 10 Lite. 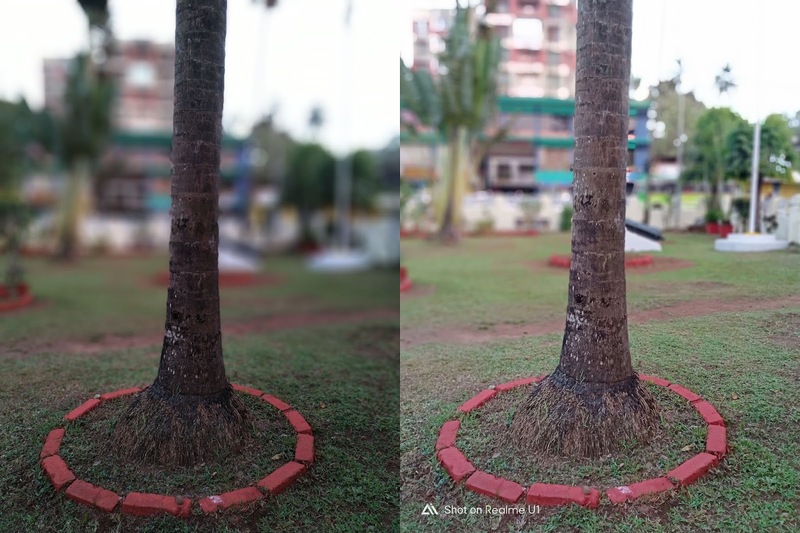 Galaxy M20 is powered by Octa-Core Exynos 7904 14nm processor with 3/4GB RAM, 32/64GB Storage compared to Octa-Core Kirin 710 12nm processor with 4/6GB RAM and 64GB Storage, Performance on Honor 10 Lite is better than on Galaxy M20. Honor 10 Lite has support for Hybrid SIM Slot whereas Galaxy M20 comes with Dedicated MicroSD card slot. Both phones have support for Dual 4G VoLTE, Audio output on both phones are decent. Galaxy M20 runs on Android Oreo whereas Honor 10 Lite runs on Android Pie with EMUI 9.0. Galaxy M20 will be getting Pie Update in Q2. Honor 10 Lite is packed by a 3400mAh battery whereas Galaxy M20 comes with 5000mAh Battery both phones take 2 hours to charge fully Galaxy M20 supports fast charging. 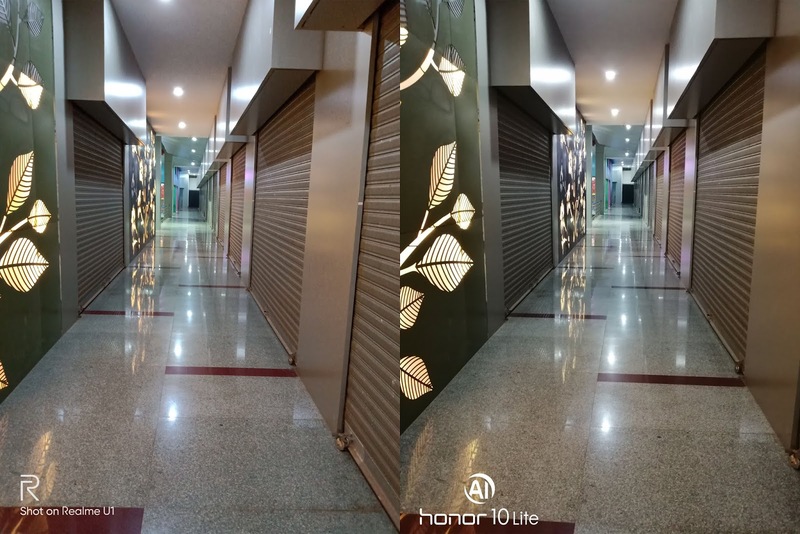 Honor 10 Lite can provide 6 hours of screen on time compared to 9 Hours on Galaxy M20. 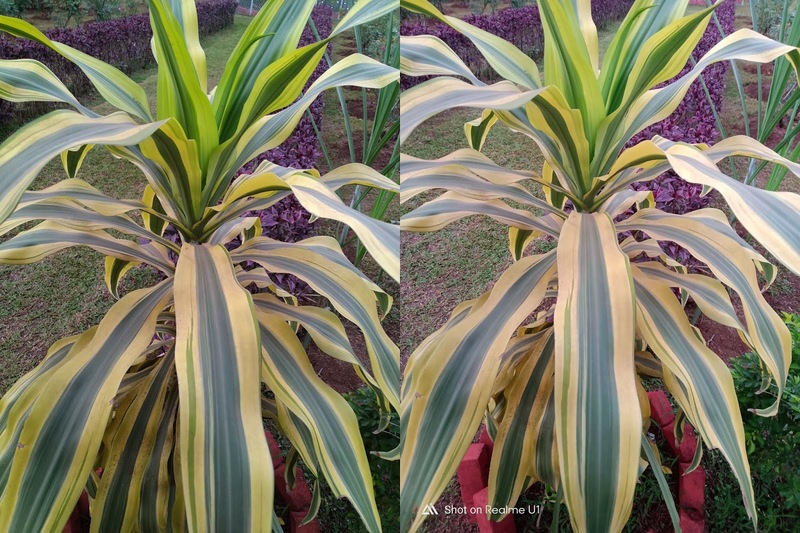 Samsung Galaxy M20 starts at Rs. 10,990 for the 3GB RAM with 32GB storage, 4GB RAM with 64GB storage version costs Rs. 12,990. Honor 10 Lite comes in Sky Blue, Sapphire Blue and Midnight Black Priced at Rs 13,999 for 4GB RAM and Rs 17,999 for 6GB RAM. Galaxy M20 offers bigger battery, Dedicated MicroSD card slot whereas Honor 10 Lite is a better processor, Camera. 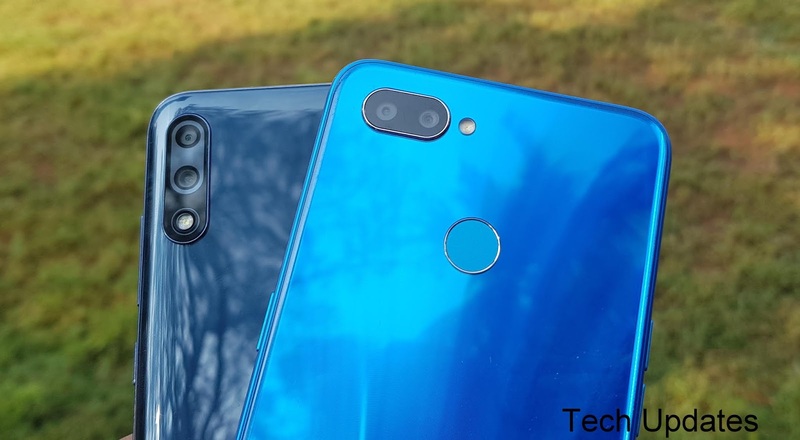 Comparsion between Redmi Note 7, Honor 8X and Honor 10 Lite All three phones come with Notch Display and Dual Rear Camera. 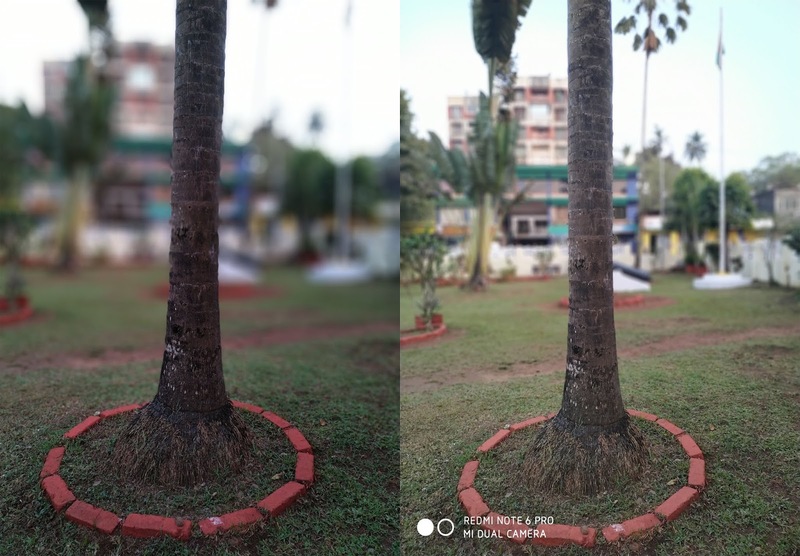 On Camera Redmi Note 7 has a 12MP rear camera with LED Flash, Sony IMX486 sensor, 1.25um pixel size, PDAF, f/2.2 aperture, secondary 2MP camera and 13MP front-facing camera Can record 1080p videos. 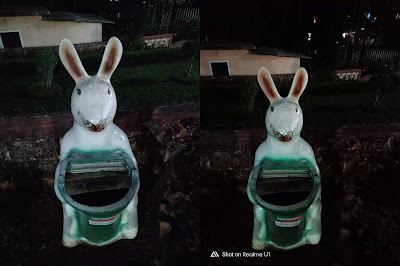 Realme 2 Pro has a 16MP rear camera with LED flash, f/1.7 aperture, secondary 2MP camera, and 16MP front-facing camera 4K Video support, Zenfone Max Pro M2 comes with 12MP rear camera with LED flash, Sony IMX486 sensor, f/1.8 aperture, 1.25μm pixel size, secondary 5MP camera and 13MP front camera with f/2.0 aperture, LED flash. Redmi Note 7 has hybrid SIM support compared to Realme 2 Pro and Max Pro M2 which comes with Dedicated MicroSD card slot. Zenfone Max Pro M2 has 5000mAh Battery, Note 7 is packed by 4000mAh Battery whereas Realme 2 Pro has lower 3500mAh Battery. Redmi Note 7 support Quick charge 4.0 which lacks in other two smartphones. Zenfone Max Pro M2 runs on Stock Android, Redmi Note 7 on MIUI 10 based on Android Pie and ColorOS 5.2 on Realme 2 Pro. 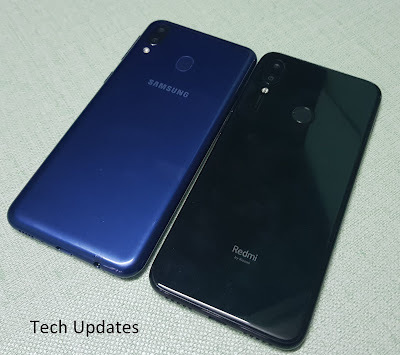 Redmi Note 7 Comes in Onyx Black, Ruby Red, Sapphire Blue color priced at Rs 9999 for 3GB RAM and Rs 11,999 for 4GB RAM Asus Zenfone Max Pro M2 comes in Blue and Titanium Colors priced at Rs 9,999 for 3GB RAM, Rs 11,999 for 4GB RAM and 6GB RAM cost Rs 13,999. 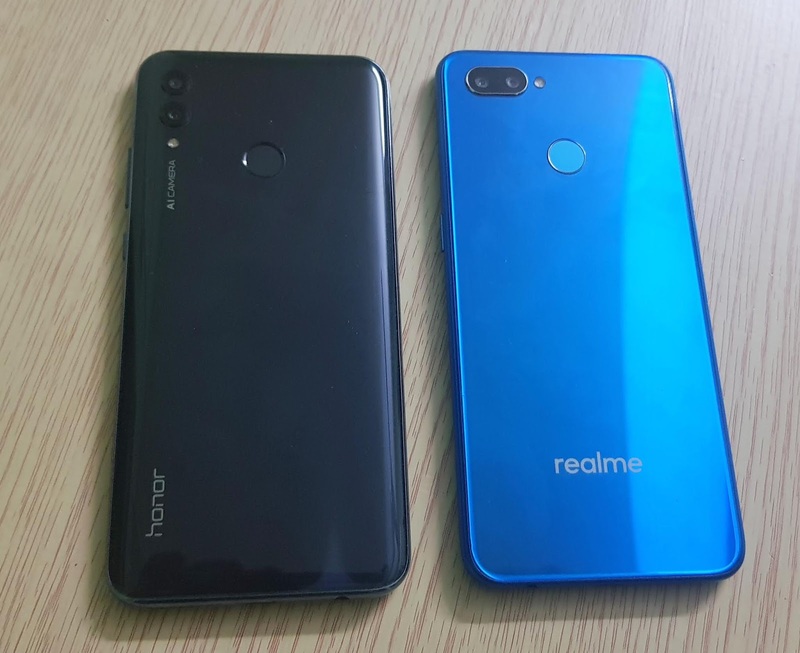 Realme 2 Pro price starts at Rs 12,990 for 4GB RAM, Rs 14,990 for 6GB RAM and Rs 16,990 for 8GB RAM. 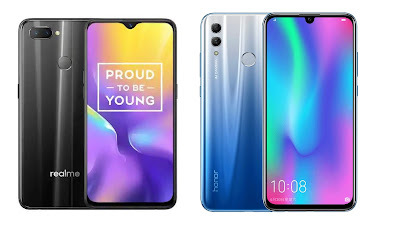 Honor 10 Lite is the latest budget smartphone from Honor which comes with Kirin 710 processor, Honor 8X and Huawei Y9 2019 also comes with similar Specifications check out Features, Specs comparison between Honor 10 Lite, Honor 8X and Huawei Y9 2019. 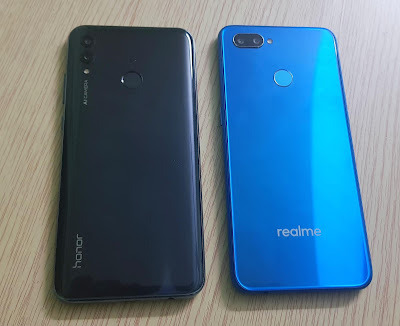 On Design Honor 10 Lite and Huawei Y9 2019 comes with a plastic build which looks like Glass whereas Honor 8X comes with Glass body. On Display Honor 10 Lite has 6.21-inch (2340 x 1080 pixels) Full HD+ 19:5:9 Dewdrop display compared to 6.5-inch (2340 × 1080 pixels) Full HD+ 19:5:9 Notch display on Honor 8X and Huawei Y9. All three phones are powered by Octa-Core Kirin 710 12nm Processor with up to 6GB RAM and 128GB of internal storage performance is similar on all phones. 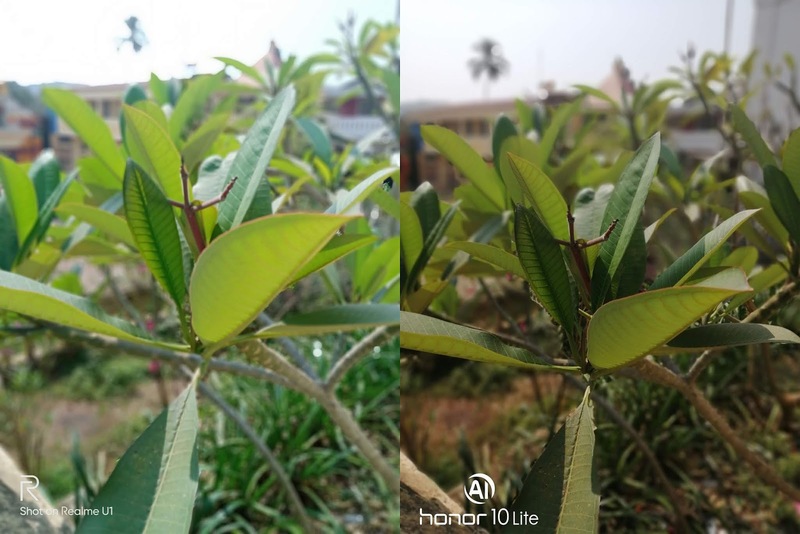 In terms of camera Honor 10 Lite has a 13MP rear camera with f/1.8 aperture, LED flash, secondary 2MP rear camera and 24MP front-facing camera with f/2.0 aperture, Honor 8X has a 20MP rear camera with LED flash, f/1.8 aperture, 2MP secondary camera and 16MP front-facing camera whereas Huawei Y9 has quad camera setup 16MP rear camera with LED flash,2MP secondary camera and 13MP front-facing camera, 2MP secondary camera. Honor/Huawei is still using Secondary 2MP Camera is for depth which does not work all time. Honor 10 Lite runs on Android 9.0 (Pie) with EMUI 9.0 compared to Android 8.1 (Oreo) with EMUI 8.2 on 8X and Y9. 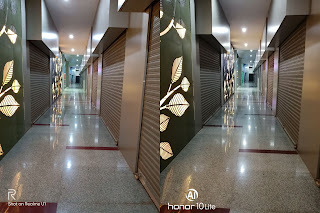 Honor 10 Lite is packed by 3400mAh battery, 3750mAh Battery on Honor 8X and 4000mAh Battery on Huawei Y9 2019 All phones come with MicroUSB port and does not support fast charging. 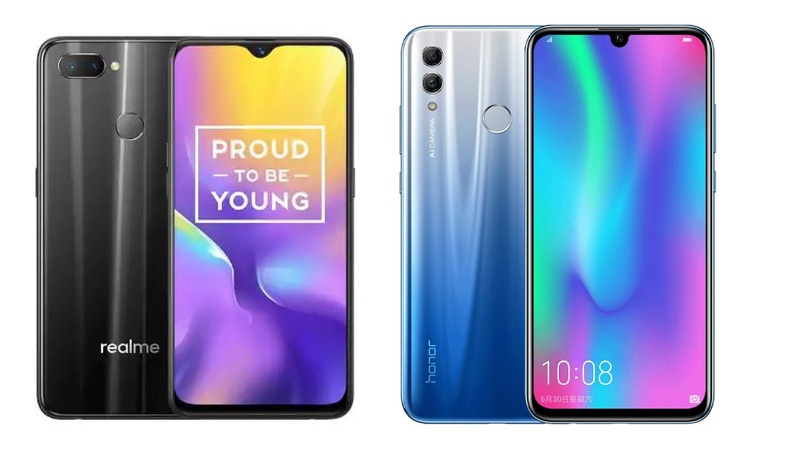 Honor 10 Lite comes in Midnight Black, White, Gradient Blue and Gradient Red colors priced at 1399 yuan for the 4GB RAM with 64GB storage version, 1699 yuan for the 6GB RAM with 64GB storage version and 1899 Yuan for 6GB RAM with 128GB storage. Honor 8X comes in Black and Blue colors priced at Rs. 14999 for 4GB RAM with 64GB storage, 6GB RAM with 64GB storage Rs. 16999 and 6GB RAM with 128GB storage costs Rs. 18999. Huawei Y9 2019 is priced at Rs 15,990 in India for 4GB RAM model. Honor 10 Lite has Dewdrop Display, 24MP front camera, Honor 8X has Better Design whereas Huawei Y9 2019 has bigger Battery. Zenfone Max Pro M2 is powered by 1.95GHz Octa Core Snapdragon 660 14nm Processor with Adreno 512 GPU, It has 3/4/6GB RAM and 32/64GB of internal storage, whereas Redmi Note 6 Pro has 1.8GHz Octa-Core Snapdragon 636 processor with Adreno 509 GPU, comes with 4/6 GB RAM and 64GB storage. 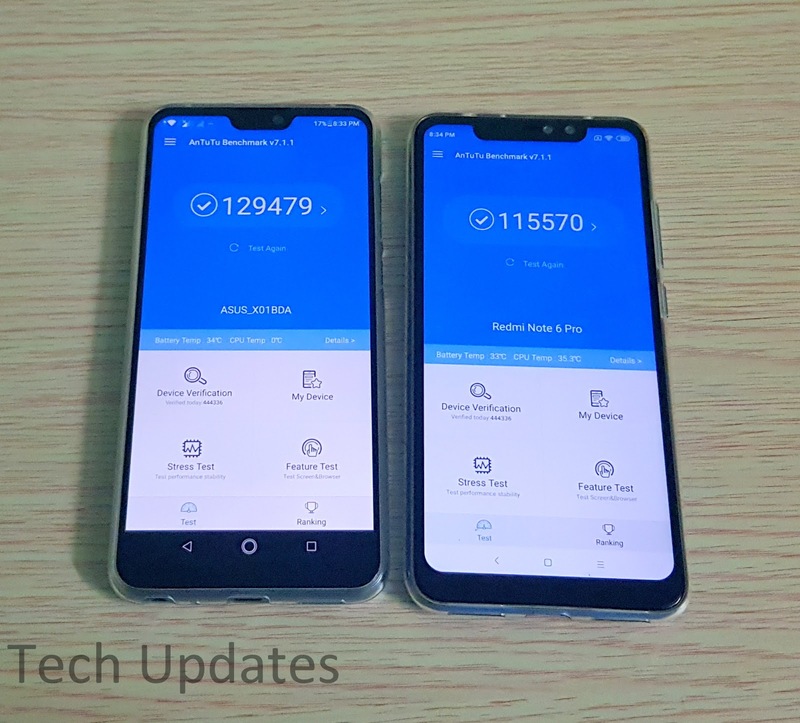 Zenfone Max Pro M2 has Dedicated MicroSD slot compared to Hybrid on Redmi Note 6 pro, Performance is better on Zenfone Max Pro M2. 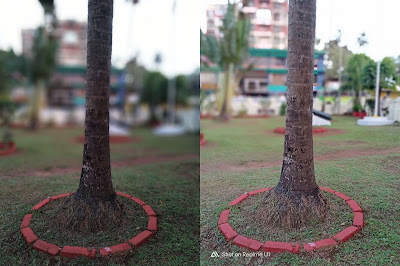 On Camera Zenfone Max Pro M2 has a 12MP rear camera with LED flash, Sony IMX486 sensor, f/1.8 aperture, 1.25μm pixel size, secondary 5MP camera and 13MP front camera with f/2.0 aperture, LED flash. Rear Camera can record 4K Videos and 1080p from the front there is support for EIS, Zenfone Max Pro M2 front camera does not support portrait mode It will be enabled via Update. Redmi Note 6 Pro has a 12MP rear camera with dual-tone LED Flash, f/1.9 aperture, 1.4μm pixel size, Dual PD focus, EIS, secondary 5MP camera and 20MP front-facing camera with Sony IMX376 sensor, f/2.0 aperture, secondary 2MP camera both cameras can record 1080p videos. In Daylight both phones produce good images, Portrait mode needs improvement on Zenfone Max Pro M2, Low light camera photos look better on Redmi Note 6 Pro selfies on both phones are good. Both phones have support for Dual VoLTE runs on Android Oreo. 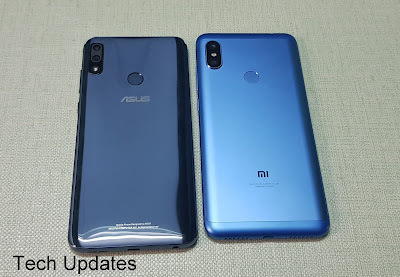 Zenfone Max Pro M1 runs on Stock Android compared to MIUI 10 on Redmi Note 6 Pro, Zenfone Max Pro M2 will be getting Android Pie Update Soon No details when Xiaomi will rollout Pie Update for Redmi Note 6 Pro. Redmi Note 6 Pro is packed by 4000mAh Battery which has support for Fast charging whereas Zenfone Max Pro M2 comes with 5000mAh Battery Does not support fast charging, Zenfone Max Pro M2 has better Battery Life. Asus Zenfone Max Pro M2 comes in Blue and Titanium Colors priced at Rs 9,999 for 3GB RAM, Rs 11,999 for 4GB RAM and 6GB RAM cost Rs 13,999. . Xiaomi Redmi Note 6 Pro comes in Black, Blue, Red and Rose Gold color priced at Rs 13999 for 4GB RAM and Rs 15999 for 6GB RAM. Zenfone Max Pro M2 offers Better Design, Performance, Stock Android, Dedicated MicroSD slot, Bigger Battery whereas Redmi Note 6 Pro has better Camera, Decent performance and Battery Life. Asus has launched Zenfone Max Pro M2 with Snapdragon 660 Processor and 5000mAh battery. Asus Zenfone Max Pro M2 comes with a Plastic body which looks like Glass whereas Honor 8X has Glass body. 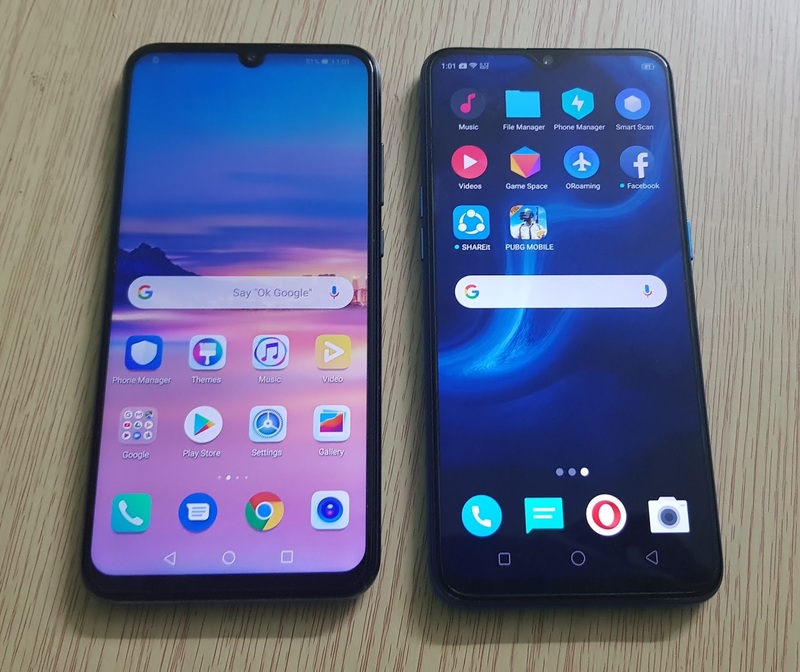 Zenfone Max Pro M2 has a 6.26-inch (2280 × 1080 pixels) Full HD+ 19:9 display with Corning Gorilla Glass 6 protection compared to 6.5-inch (2340 × 1080 pixels) Full HD+ Display on Honor 8X which does not come with Gorilla Glass protection. Zenfone Max Pro M2 comes with Octa Core Snapdragon 660 14nm Processor with 3/4/6GB of RAM and 32/64GB of internal storage whereas Honor 8X is powered by Octa-Core Kirin 710 12nm Processor with 4/6GB RAM and 64/128GB of internal storage both phones have support for the dedicated MicroSD card slot. 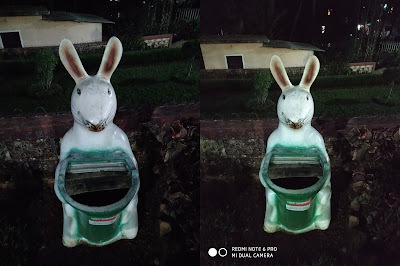 On camera Zenfone Max Pro M2 has a 12MP rear camera with LED flash, Sony IMX486 sensor, f/1.8 aperture, 1.25μm pixel size, secondary 5MP camera and 13MP front camera with f/2.0 aperture, LED flash. 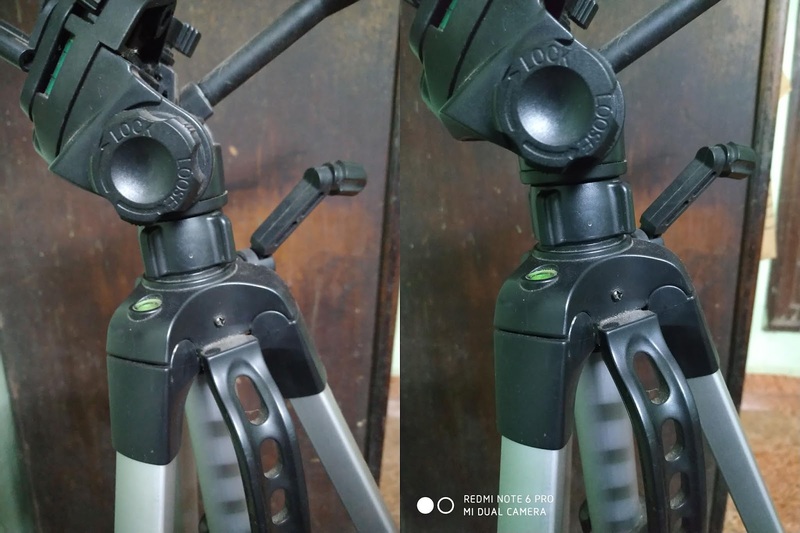 4K video recording, EIS Support. Honor 8X has a 20MP rear camera with LED flash, f/1.8 aperture, 2MP secondary camera, and 16MP front-facing camera, 1080P Video recording, No EIS Support. Both phones have support for Dual 4G VoLTE, Face Unlock, Fingerprint Scanner. 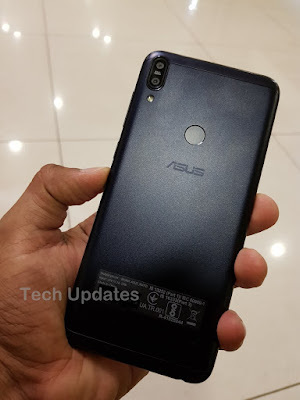 Asus Zenfone Max Pro M2 is backed by a 5000mAh Battery compared to 3750mAh Battery on Honor 8X both phones does not support fast charging. Honor 8X runs on Android 8.1 (Oreo) with EMUI 8.2 whereas Max Pro M2 runs on Stock Android Both phones will be getting Android Pie Update. Asus Zenfone Max Pro M2 comes in Blue and Titanium Colors priced at Rs 9,999 for 3GB RAM, Rs 11,999 for 4GB RAM and 6GB RAM cost Rs 13,999. 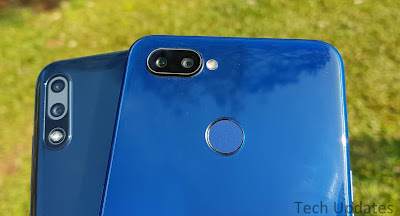 .Honor 8X comes in Black and Blue colors priced at Rs. 14999 for 4GB RAM with 64GB storage, 6GB RAM with 64GB storage Rs. 16999 and 6GB RAM with 128GB storage costs Rs. 18999. Honor 8X has Glass Design whereas Max Pro M2 comes with Bigger Battery, Stock Android.